If you’re a mum, you’ll be familiar with the holiday dilemma. Choose a spot with great beaches, nightlife and gorgeous accommodation or somewhere where the kids will be kept entertained. Enter Fiji, the holiday destination that’s the best of both worlds! There’ll be no cries of “I’m bored” on this holiday, especially with all these opportunities to get the kids lots of fresh air! 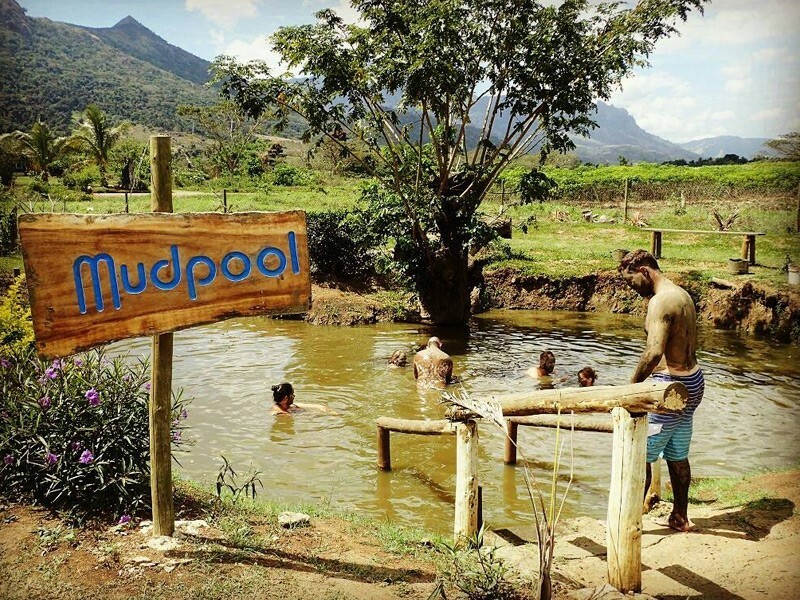 Get dirty at the Fiji Mud Baths, also known as the Sebato Hot Springs. What kid hasn’t dreamed of immersing themselves completely in hot, wet mud and not getting in trouble for it? At the Sebato Hot Springs that’s exactly what they’ll do – cover themselves in volcanic mud, dry off in the sun, clean off most of the muck in a muddy pool then bathe in a clear spring the temperature of bathwater. For the adults – it’s great for your skin, so get in on the action! 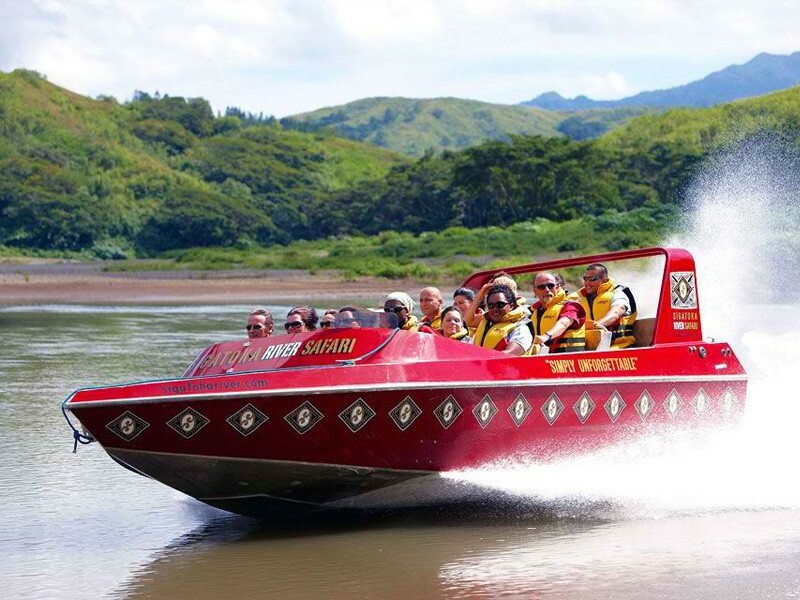 Nestled on the Coral Coast, families can board the custom-built safari jet at Sigatoka River Safari and travel to visit authentic Fijian villages where you’ll enjoy a feast of traditional lunch. Prefer to stay on dry land? They also offer an off-road cave safari. 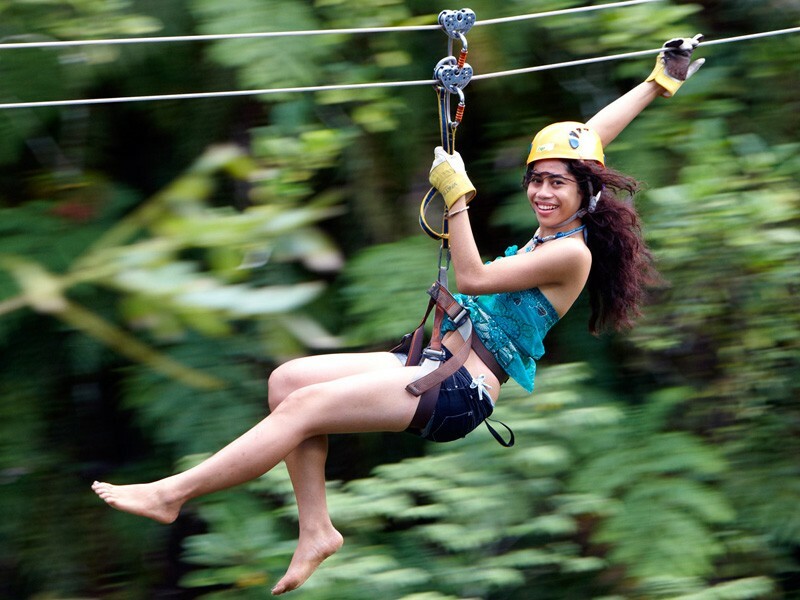 You can hand-feed sea turtles, take a zipline through the trees or splash in the kiddy pool at Kula Eco Park. The kids will jump at the chance to pet a rare Banded Iguana or feel the scales on a Pacific Boa and will even have the opportunity to be a park ranger for a day. The Sigatoka Sand Dunes are located in Fiji’s first national park and are an impressive 20-60m high. Take a tour of these age-old dunes and visit archaeological sites where 2600-year-old pottery has been discovered and keep an eye out for the 22 species of bird located in the park. First to spot them all wins! This experience will be one your kids will talk about for years to come. 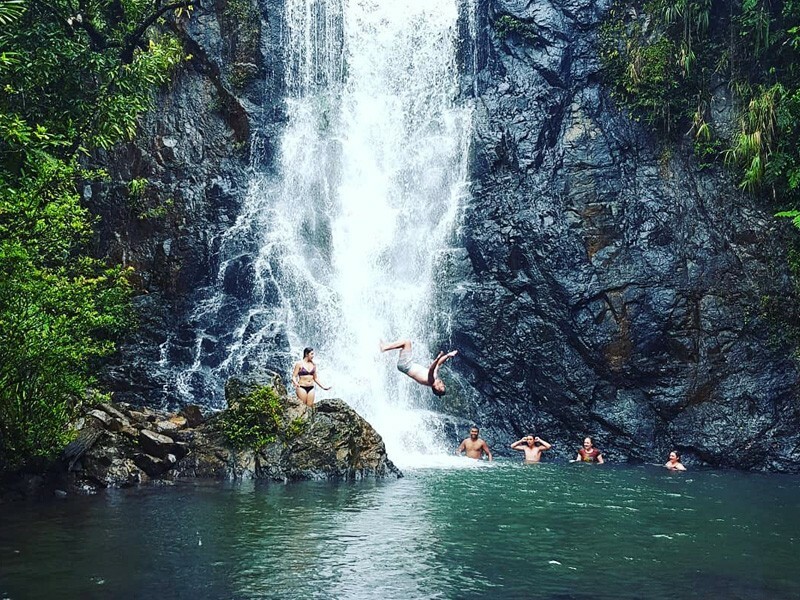 Drive to one of Fiji’s most beautiful waterfalls, enjoy a picnic, blast through mud or just take a leisurely cruise. Terratrek Fiji can tailor a tour to you! Sound like your kind of holiday? If you’re ready to get muddy, sandy and windswept, get ready to book! Our team can help you plan your ideal holiday to Fiji today, call us on 1300 886 779.